"In your eyes i have found my home. In your heart i have found my love. In your soul I have found my mate. With you I am whole. Full. Alive. You make me laugh. You let me cry. You are my breath my every heartbeat. I am yours. And you are mine. 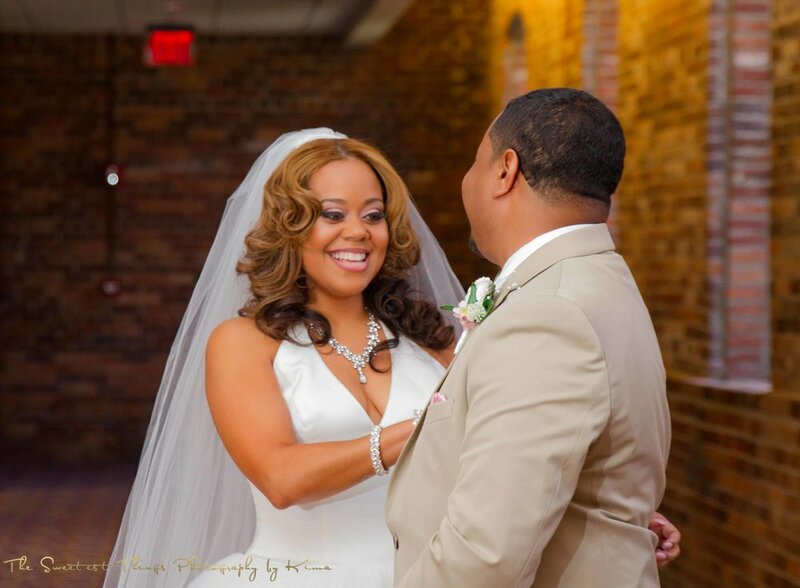 Forever..."
Chanda and Mario are such a beautiful couple both inside and out. Finding love is always a wonderful thing. It's so much sweeter when you find it in a friend. Best wishes and many blessings you two!